Is the presence of gastroesophageal reflux necessary to elicit development of a columnar-lined esophagus? 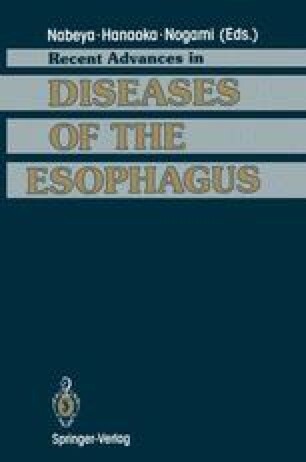 Is Barrett’s esophagus merely due to an excessive alkaline exposure or are there some specific factors, such as certain components of bile or pancreatic enzymes, also necessary for the formation of a columnarlined esophagus? Does columnar epithelium regress after a successful antireflux repair?